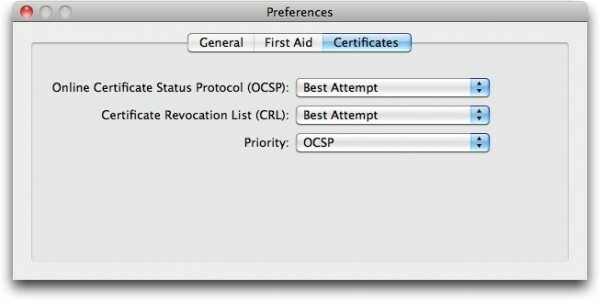 Hit the jump for how to enable these checks in OSX and Safari. 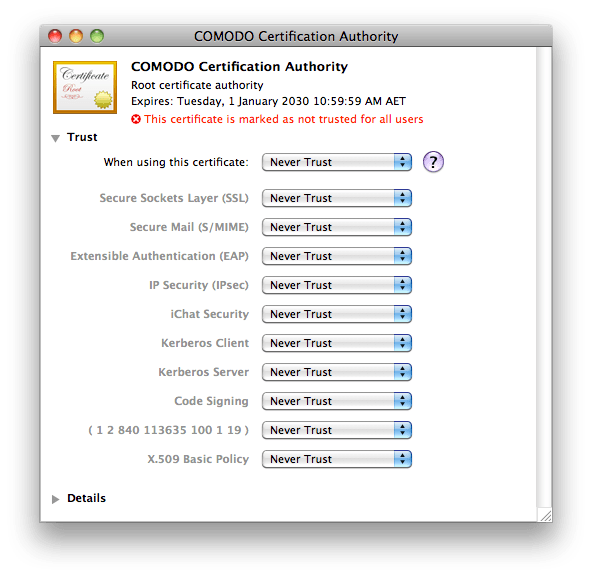 Expand the ‘Trust’ area, and set ‘Never Trust’ when using this certificate. Close the window and Mac OS X will request your admin password. 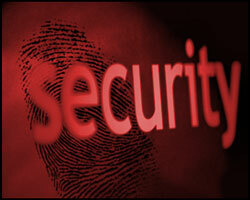 Note that by doing this you will get browser SSL warnings when visiting websites that use Comodo-issues certificates.